The countdown is on for New Brunswick’s Family Day! Taking place on February 18th, it gives New Brunswickers a highly anticipated long weekend – and who better to spend Family Day in Fredericton with than family & friends! 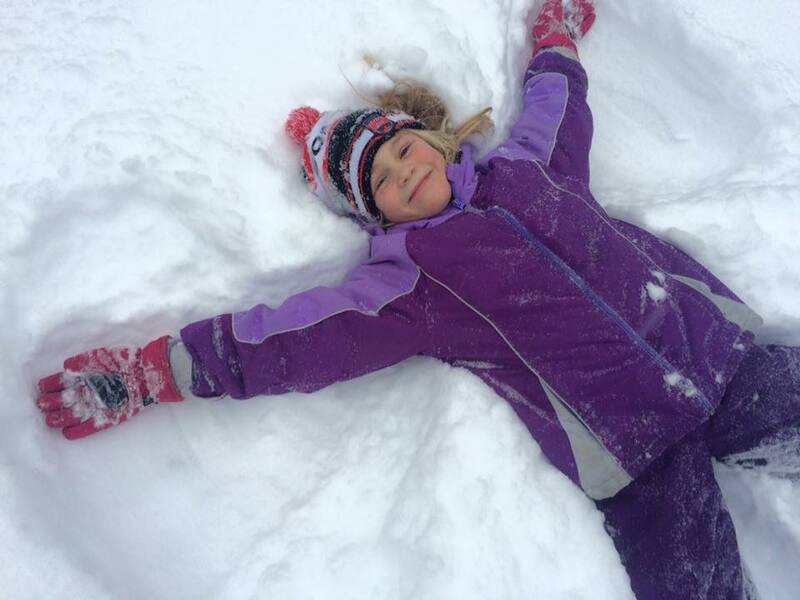 Now this is where we come in – what to do this Family Day in Fredericton? Here are a few ideas that should help get the family out the door! Crabbe Mountain is THE place to get your skiing in! In honor of Family Day, they are offering a great deal! For just $125 + tax, a family (2 adults, 2 children) receive rentals and lift tickets – now that’s a deal! Soak up the wonder of art! Celebrate the art that surrounds us at the Beaverbrook Art Gallery. From 12 to 5pm on February 17, the gallery will be open to all for “Family Art Day” with free admission! There will be free tours of the gallery, artist demonstrations, free workshops, yoga & more! Spend time with family amidst great art! On Family Day, February 18, the gallery is open to all with admission by donation. Create your One-of-a-kind piece of pottery! You can be an artist at Clay Café! Fredericton’s “Paint your own pottery” studio is designed for all age groups; they have over 300 different pieces of pottery to paint: plates, mugs, bowls, teapots AND lots of cool designs for kids. Open 11am -9pm on Family Day. Did you know that Mactaquac Provincial Park is fully equipped to give you the best experience this winter! Bring the whole family to take in some winter fun like skiing, skating, sliding, snowshoeing and especially for Family Day, Sleigh Rides! Limited free rentals available on site! Feel like doing a whirl around the rink? Maybe skating inside is more your style? Fredericton offers both! Choose from a number of outdoor and indoor skating surfaces and spend some time perfecting your triple axle! Run, Jump & Swim at the YMCA! Bring some comfy clothes and a swimsuit and head to the YMCA! There will be an open gym for all, tots gym time and a family swim! A great way to burn off a little energy with the kiddies! Whether it's skating, hitting the trails or cannonballing into the pool, there's plenty of FREE family activities around Fredericton! Get the full list of groomed trails, pools, open gyms, rinks and more open just for Family Day here! With all this activity in Fredericton, you are definitely going to need a place to lay your head! Fredericton’s Northside hotel, with balcony rooms overlooking a 10,000 sq. ft. Indoor Courtyard, pool, hot tub, games area restaurant and Pier 23 pub and patio. A great spot to spend some family time! For only $109.00 + tax, receive a night’s accommodation with two breakfast included for Sunday Feb 17. We hope this helps you plan your Family Day in Fredericton! Looking for more fun things to do? 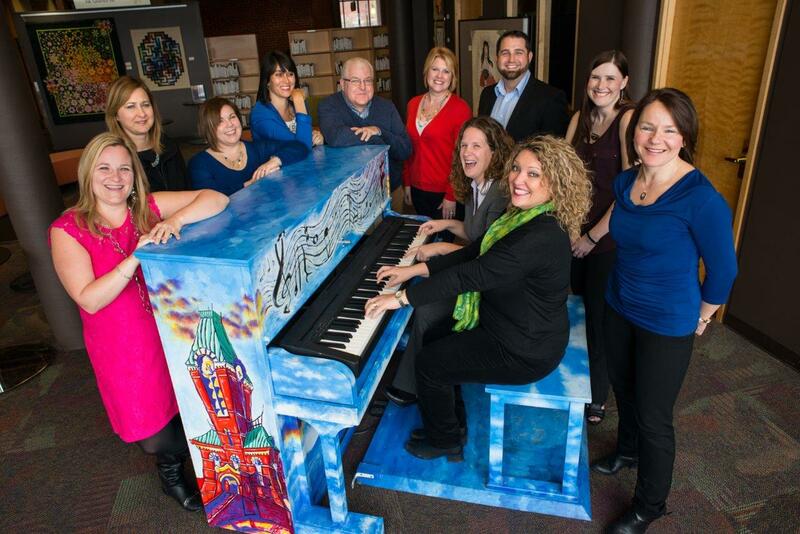 Check out Fredericton Tourism’s Calendar of Events!